Continuing north we decided to explore one of the islands off the coast. 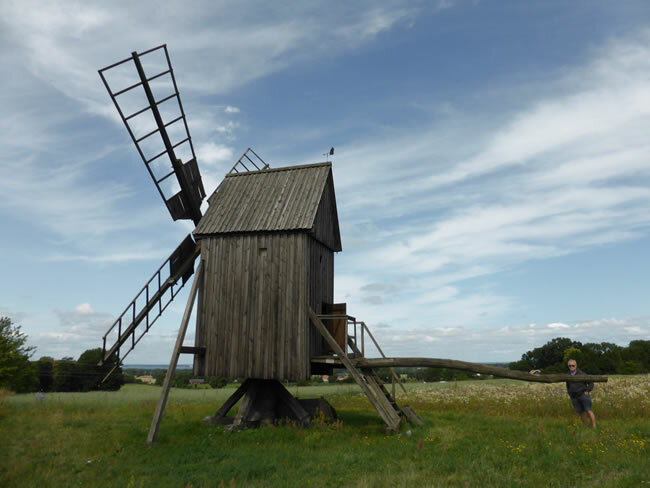 We crossed the 6km bridge over the Kalmar Strait onto Olands Island and we start spotting old windmills everywhere. I feel like I am back in the Netherlands!! !